We take a look at the Arduno hardware. I cover how to download the Arduino Software and drivers and then how to install them. What happens when the Arduino USB device driver fails and how to solve it. I upload a sketch to the Arduino UNO R3 to test it and blink an LED. 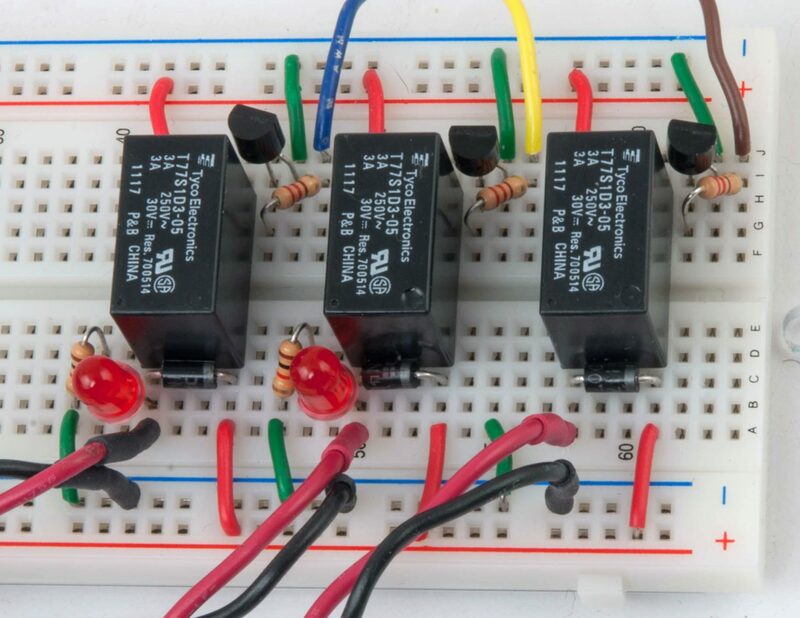 I discuss the project for tutorial #2, a voltmeter with Min Max Ave. I talk about the Sparkfun serial enabled 16 x 2 LCD and the challenges it poses. What is the sketch structure? What are variables and what types of variables – int, integer, float, floating point, byte, string array. I discuss the project for the tutorial, a voltmeter with Min Max Ave. I talk about the Sparkfun serial enabled 20 x 4 LCD.